I’m surprised but pleased that even in an election year, the Maryland General Assembly was able to take action on significant issues in the session that ends Monday. An important but controversial marijuana decriminalization bill finally passed the House of Delegates on Saturday, 78-55. Now, gubernatorial candidate Heather Mizeur and others are pressing Gov. Martin O’Malley to sign the bill into law. O’Malley has not yet committed himself one way or the other. “Today’s passage of marijuana decriminalization in the House is a huge first step towards slowing down and ultimately ending our state’s failed war on drugs,” Mizeur said Saturday. “We snatched victory from the jaws of defeat because we understood the urgency behind the need to act this year. Our marijuana prohibition laws have been a failure and are ruining people’s lives. I urge Governor O’Malley to follow the will of the people and sign this legislation into law,” she said. The other two Democratic candidates for governor, Lt. Gov. Andrew Brown and Attorney Gen. Doug Gansler, have also indicated support for decriminalization. But Del. Mizeur has been one of the leading proponents for marijuana reform in the House of Delegates. Over the past several days Mizeur’s campaign sent out requests by social media and email, urging supporters to call their delegates to urge passage of marijuana decriminalization. Decriminalization is a sort of half-way step, following up on acceptance of medical marijuana by removing the criminal stigma for possession of small amounts of pot. A civil fine would be imposed, rather than a criminal conviction. Differences in the amounts of fines remain to be ironed out between the House and State Senate. Maryland delegates and senators clearly are not yet ready to take the big step of legalizing recreational use of marijuana, as Colorado and Washington State have. However, the Maryland bill would result in a more uniform regional approach, since the D.C. government has already decriminalized possession of up to one ounce of pot. I believe the General Assembly’s measured deliberation over the past few sessions demonstrates an appropriately serious approach to a major and controversial change in marijuana law. Maryland is not rushing headlong to be at the front of the line of states legalizing recreational use of marijuana, but neither are we stubbornly refusing to make step-by-step reforms in the law. Decriminalization in Maryland, if signed by O’Malley, would protect many young people from an unnecessary criminal record, which often limits opportunities for jobs, housing, even marriage. What exactly is the advantage to society of labeling people as criminals for minor offenses? 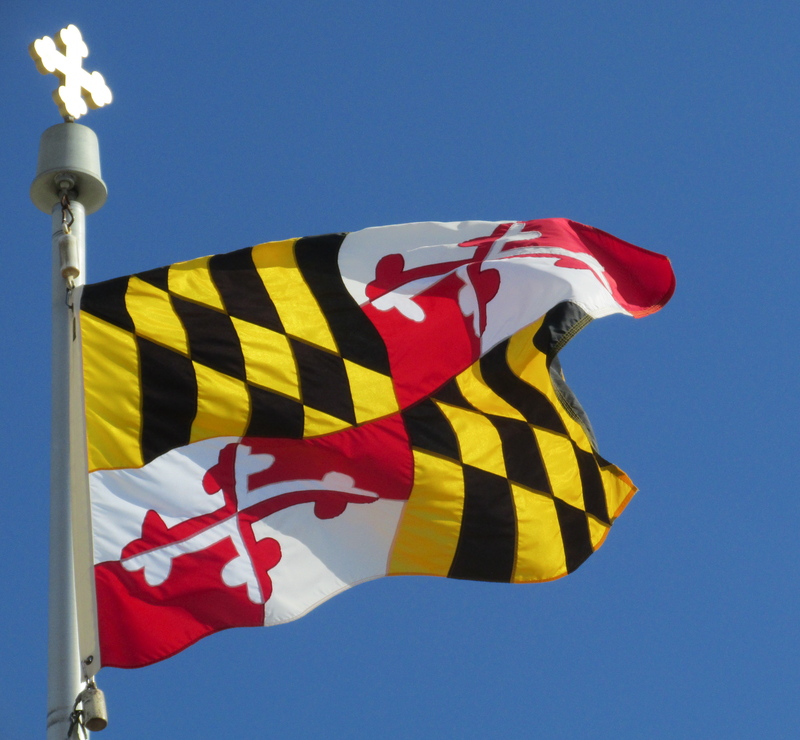 Some political sidelights on passage of the marijuana decriminalization bill: Mizeur is a rising star in the Maryland Democratic Party, along with Del. Keiffer Mitchell, also a leading sponsor of the bill. “We’re sending the message that we’re not going to allow small amounts of marijuana possession to ruin the lives of our young people,” said Mitchell, according to The Washington Post. It’s a message that will likely resonate in Mitchell’s Baltimore district, where he faces opposition in the Democratic primary. Mitchell already has the advantage of a historic and respected last name in Baltimore politics, as well as experience on the City Council. A strong win in the 2014 election could propel him to a State Senate seat or even a congressional seat at some point in the future. Mayor, governor or U.S. senator? The Baltimore region has other ambitious and promising leaders, but I suspect Mitchell is a prospect who could run well statewide. On the other hand, I think passage of the bill indicates Del. Joseph Vallario’s star is setting. Vallario has over-stayed his welcome as chairman of the House Judiciary Committee (my opinion only). He opposed the marijuana bill and tried to block it. But a critical mass of delegates pried the measure lose, forcing Vallario to get out of the way. This entry was posted in Democracy, MARYLAND and tagged General Assembly, Heather Mizeur, Joseph Vallario, Keiffer Mitchell, Marijuana, Politics, Pot by Editor (Retired). Bookmark the permalink. You always call it like it is, Mark! I’ll bet peanuts are toxic to more people than pot.